This entry was posted in technical and tagged blog, Coraline, theme. Bookmark the permalink. The color is a little hard on my eyes. 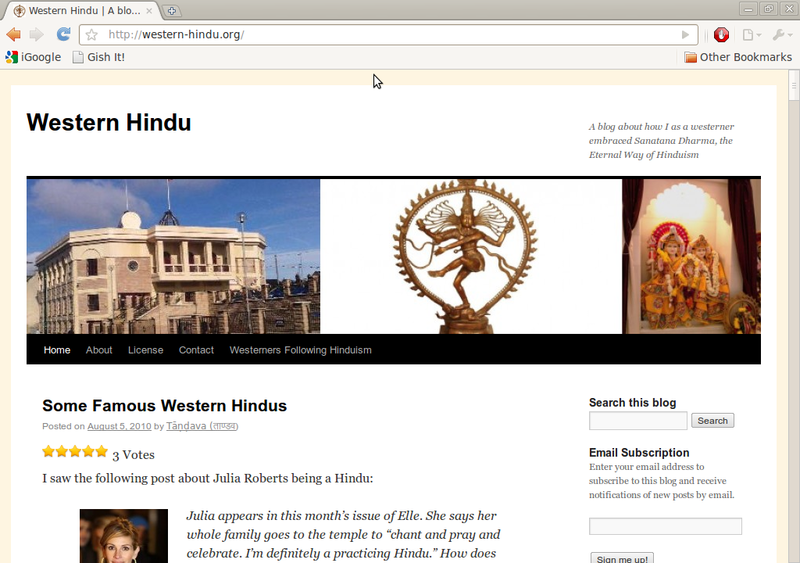 More importantly, the text on the background interferes with the blog entry text when the one is atop the other. Thanks that’s useful. The background looked very pale to me but I know that it varies a lot with monitors; I am using a laptop screen. I have made it paler and removed the images. How is that? Perfect. Very easy on the eyes. Much better than a bright white.